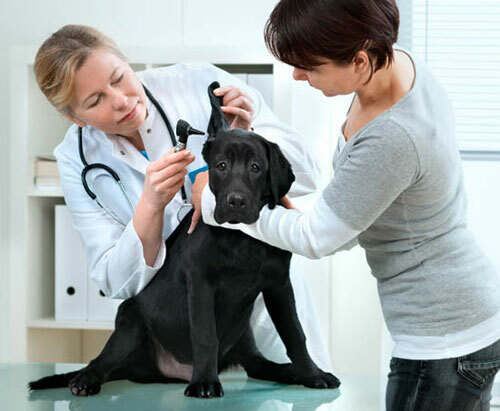 At Kangaroo Flat Veterinary Clinic we recommend that all pet dogs, cats and rabbits be vaccinated against major preventable infectious diseases. The prevalence of these life threatening diseases has dropped dramatically as vaccination has become available over the past few decades. We provide a C5 vaccine for dogs, an F4 vaccine for cats and vaccinate rabbits against RHDV (known as calicivirus), these protocols may change under certain circumstances and we can discuss this with you. Some people are concerned about vaccinations in themselves and their pets, and while we are convinced that our vaccine protocols are safe, we respect their concern. 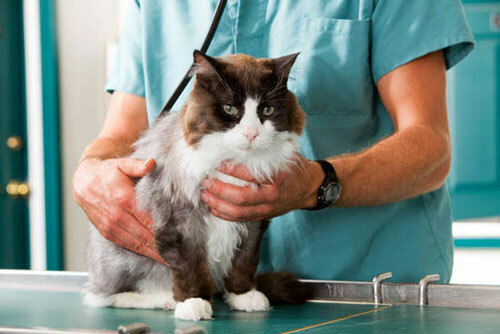 We are able to organise testing if you wish to detemine if your dog or cat has antibodies present in their system.